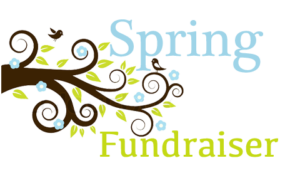 This is where you will find information on our fundraisers as well as any community events. Please call us at 781-581-1500 for more information. 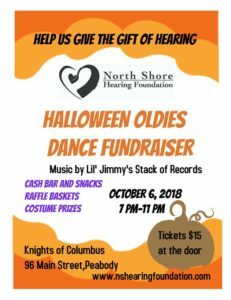 The Landing will generously donate 20 percent of all food and drink purchased that evening to the North Shore Hearing Foundation. This event will feature great food, raffle and gift baskets and great company! We are extending an invitation to local Rotarians and friends to make it a “Rotary After Hours Event”! Help us give the gift of hearing to local children and adults by making a reservation for dinner at the Landing. If you are unable to join us, please consider making a donation by check or online!